On Your Mark. Get Set. Snow! 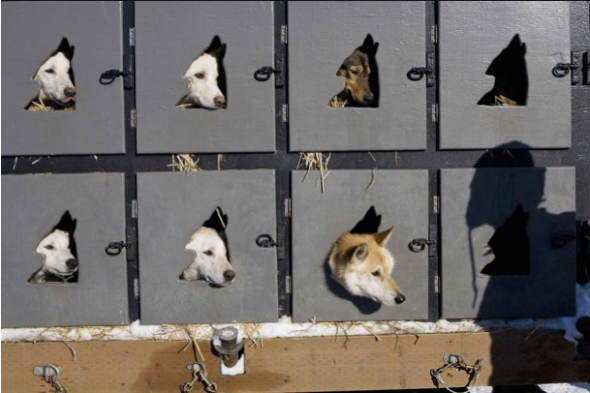 A beautiful series of photographs capturing the ceremonial start of the 40th running of the famed dog-sled race. This entry was posted on Tuesday, March 6th, 2012 at 6:01 PM. It is filed under Blog. You can follow any responses to this entry through the RSS 2.0 feed.